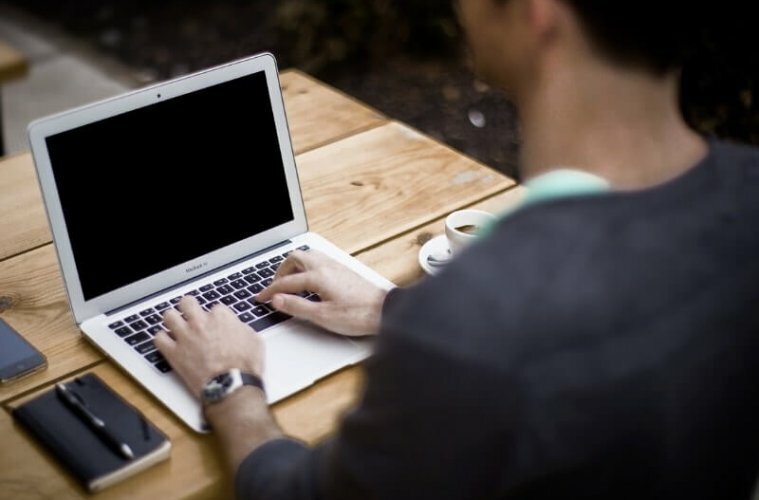 Screen Darkener – Are you facing eye strain? It happens when we work more than five hours continuously on the computer. Nowadays monitor comes with eye protector sensor & Blue light filter, which reduce eye strain. But if you’re using old laptop or computer then you might face eye strain and pain. But by reducing screen brightness you can get rid of it. Every laptop or computer monitor comes with a minimum brightness level. You can’t reduce it below 0% unless you’re using some third-party program. If you spend hours on YouTube then you can enable YouTube dark mode. 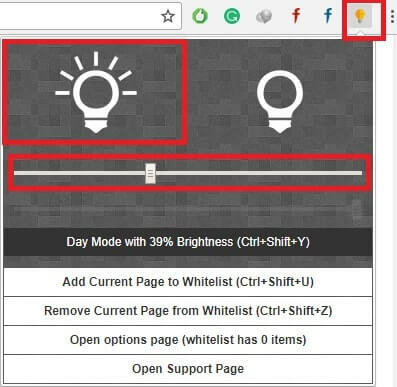 But if you use your computer for other work then you can try this method to get screen darkener/screen dimmer for PC. 1 Screen Darkener Program – Reduce Screen Brightness. 1.1 Solution 1: Get Dark Screen – Display Color Calibration. 1.2 Solution 2: Get Screen Darkener – Night Mode Pro Chrome Extension. 1.3 Solution 3: Screen Dimmer Software / Screen Darkener Software. 1.4 Solution 4: Use F.lux Software. Screen Darkener Program – Reduce Screen Brightness. Solution 1: Get Dark Screen – Display Color Calibration. If you don’t want to Install any third – party screen dimmer program then you can try this solution. Windows and Mac OS comes with an inbuilt program, which allows changing colors of the monitor. This program will not allow to the darker screen, But still, it can reduce screen brightness. 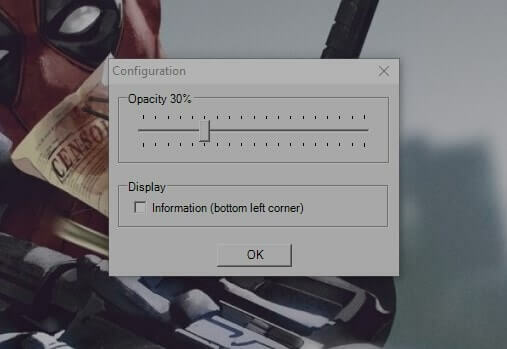 All you need to do is set gamma too low, and your screen will turn into little bit dark. 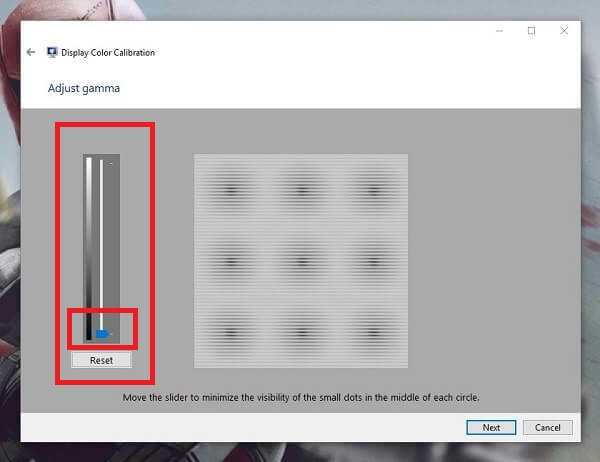 Step: 1 Go to control panel and search for display > click on Calibration display color and a Window will appear. Alternative Method – Press Win + R key to open run window, Type dccw.exe and press enter. Step: 2 Click on next button three times to skip intro part, now on next window it will ask you to set Gamma. To get screen darkener move slider at a low level and it will dim screen little bit. If the still screen is too warm and contrast is too high, then click on next until you reach “Adjust color balance” window. Here you can set an RGB color and can make your cooler. If anytime you want to reset settings then move RGB slider to the right side of the screen. Solution 2: Get Screen Darkener – Night Mode Pro Chrome Extension. If you use your PC only for Chrome Web Browser then you can try this Chrome extension. By using this extension you can get dark mode for all sites, But in chrome browser only. 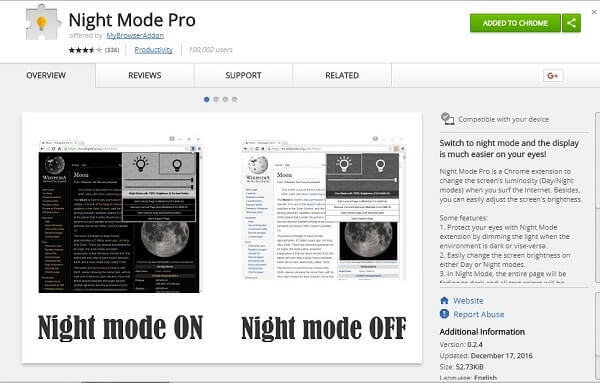 Step 1: Open Chrome web store and search for “Night Mode Pro” and click on “Add to Chrome” button. Step 2: To enable dark mode in chrome using this extension – Tap on extension icon and select first Active Bulb Icon. 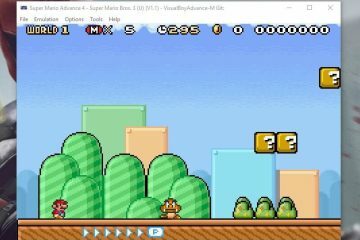 You’ll also able to find a slider to set darkness level, set it to 50% to get a visible and dark screen. To check dark mode is active or not open any site, It will not work on previously opened sites you need to reload the page. You can also get black screen mode by selecting the second bulb from night mode pro extension icon. Solution 3: Screen Dimmer Software / Screen Darkener Software. There are multiple programs available for Windows PC to reduce screen brightness. But the best program is Dimmer by Nelson Pires. Search google for “dimmer nelson” and you”ll get the tool from the first website. Note: I can’t provide the direct link of this tool If you’re unable to find out feel free to comment. About Dimmer V1.0 – It is the free application designed to control brightness. It reduces brightness to beyond the limit of hardware capable of. It is useful if you work in dark room, and minimum brightness is still too much for you. It works will all types of the monitor like LED, LCD, TFT. 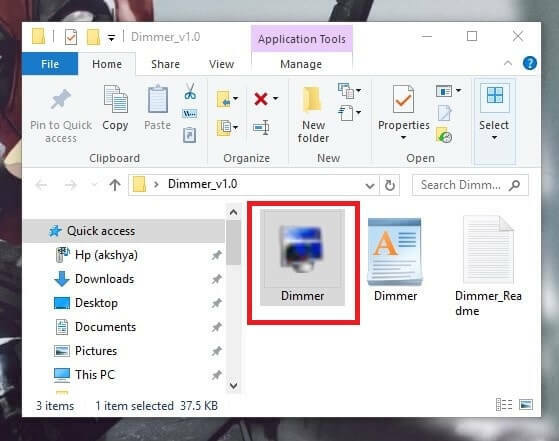 The dimmer program will not damage your computer screen, It just uses a dark layer to reduce brightness level. Step: 1 Download dimmer program from its official website, and then extract it using 7 Zip or other file extractor tool. Step: 2 Open Extracted folder and run the dimmer program, and it will dim your screen. If you want to adjust darkness level then go to the notification area of windows. There you can find the dimmer icon, Right click on it and choose to configure option. A small configuration window will appear now, use the slider to set darkness level. Sometimes darkness level of screen fluctuate but still, it is the best option to dim your screen. Solution 4: Use F.lux Software. 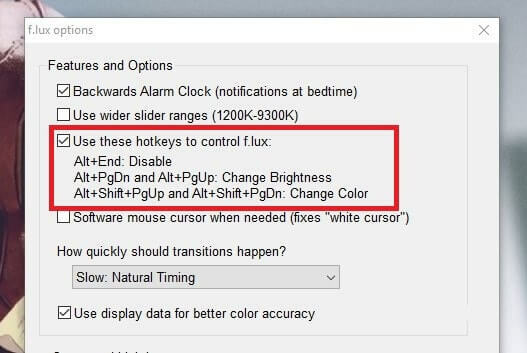 F.lux is an eye saver software, develop only to adjust your computer screen according to your eyes. It allows setting computer screen colors according to weather of your current city. Or you can make your computer screen look like your room. Means when the sun sets, it will make the screen look according to indoor lights. And in morning it will make your screen like a normal screen. But you”ll not able to find out any option to dim screen, Still, you can get screen darkener using some hotkeys. Step: 1 First, Download and Install F.lux software on your computer, after that run the program. Step: 2 If color automatically gets changes after launching it, then right click on F.lux Icon (check notification area). Go to disable and choose until sunrise option, it will disable F.lux for temporary. 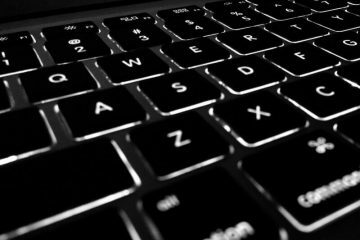 Use Alt+Pg in – By pressing this hotkey 2-3 times you can reduce screen brightness below 0%. Use Alt+Pg up – By pressing this hotkey you can increase brightness or back to the default brightness. If anytime you want to terminate dark screen you can press Alt+End hotkey. Don’t close F.lux while using the dark screen, otherwise screen brightness level will go automatically into default brightness level. These are the four working method to reduce screen brightness or get screen dimmer on windows. If you’re still confused which one to choose then try the third method first. Because the dimmer program is very small and offers what we want to do. But if you want to make changes in screen colors then you can try F.lux, It will help you to get a warm screen. That’s all folks If you know any other better software or solution feel free to comment. Read Also: How to Fix Windows 10 Brightness not Working. Previous ArticleBest Windows Explorer Alternative – File manager for Windows. Next ArticleTeamViewer Alternative – Best remote desktop software. 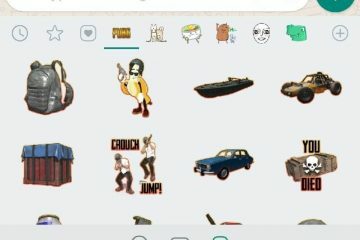 Get Stickers Option in WhatsApp – PUBG Stickers for WhatsApp. Easiest ways to fix Unidentified Network Ethernet in Windows 10.